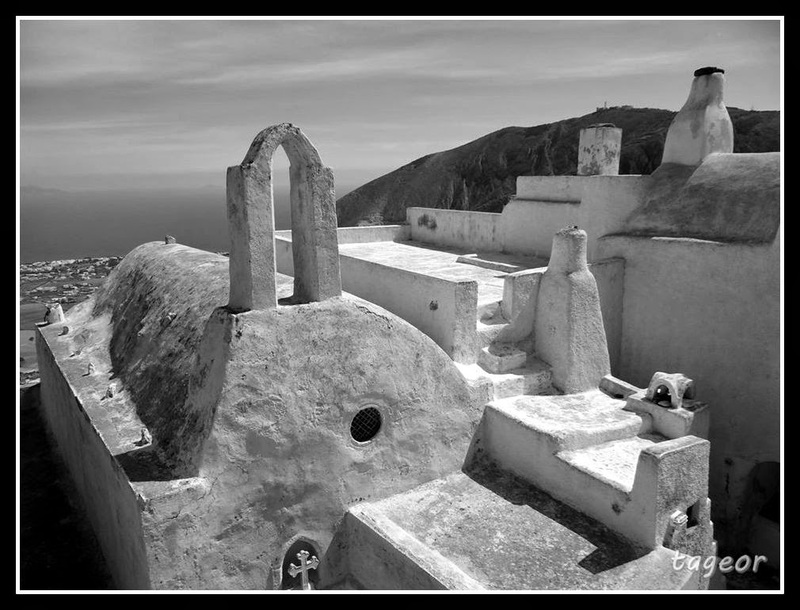 Today you can watch the awards ceremony of the international photo contest entitled “Visions of Pyrgos”, organized by Estia of Pyrgos Cultural Association. The five winners of the Digital Photography Contest that photographed the village of Pyrgos, will have the opportunity to enjoy a stay in a hotel, a restaurant meal, a winery tour or commemorative gifts. The ceremony will take place at the library of the Estia Association in Pyrgos at 20:00. Free admission.